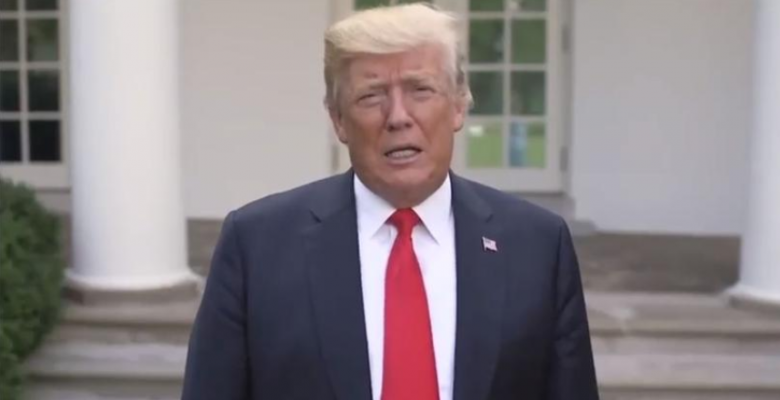 House Democrats are planning to try to force President Donald Trump to release his tax returns by requiring that all presidential candidates disclose 10 years of tax returns before they can become a party’s nominee, CNN reports. Democrats will include a provision in a new rules bill that would require both the presidential nominee and vice presidential nominee to release a decade of tax returns before they can be nominated. The tax returns would be posted on the Federal Election Commission’s website. Democrats previously introduced a bill last year that would have required candidates to release three years of tax returns. The provision would be included in the Democrats’ new rules bill that makes a number of ethics changes and addresses voting rights and health care. The bill is not expected to be passed by the Senate or be signed by Trump. Because of the government shutdown, a hearing on the tax returns portion may be pushed back to late January or early February.